’There’s a plastic garbage dump twice the size of Texas floating in the Pacific. How in the world am I supposed to love that? 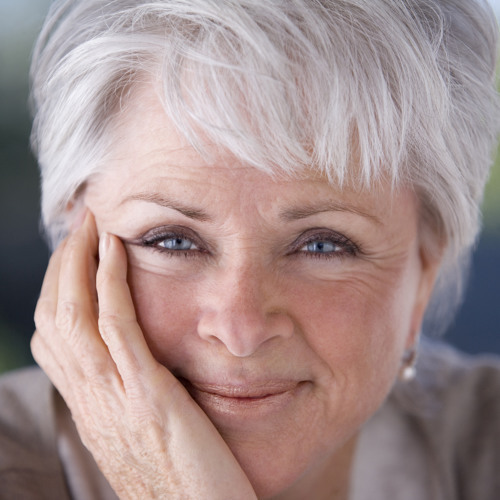 Is your mental image of the garbage dump the same as the garbage dump?’ Byron Katie asks. ‘Which is causing your stress: the reality or the image?’ When you’re able to understand how stress is created, to clean up your inner environment, you can act more effectively to clean up your outer environment. copyright2015 Byron Katie International, Inc. All rights reserved. For more information, visit thework.com.